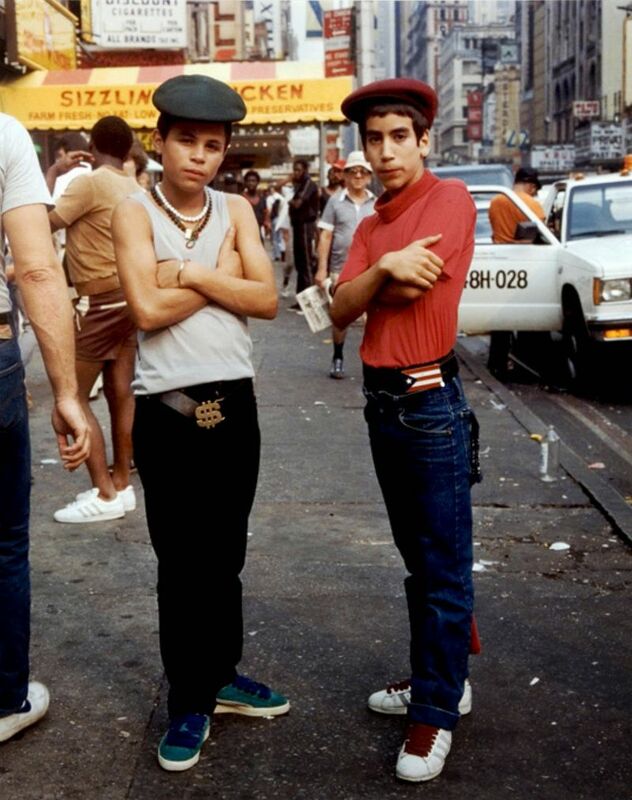 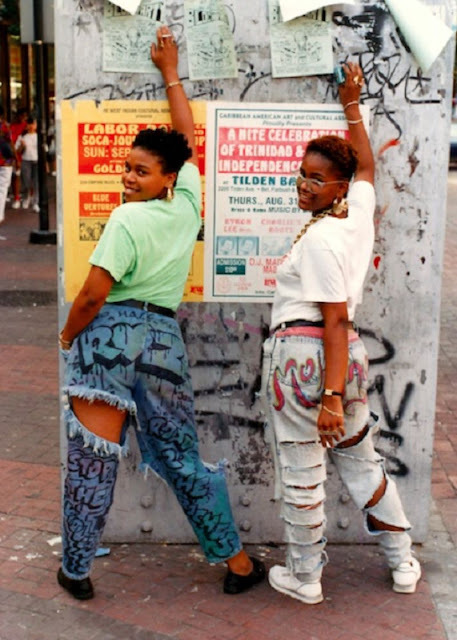 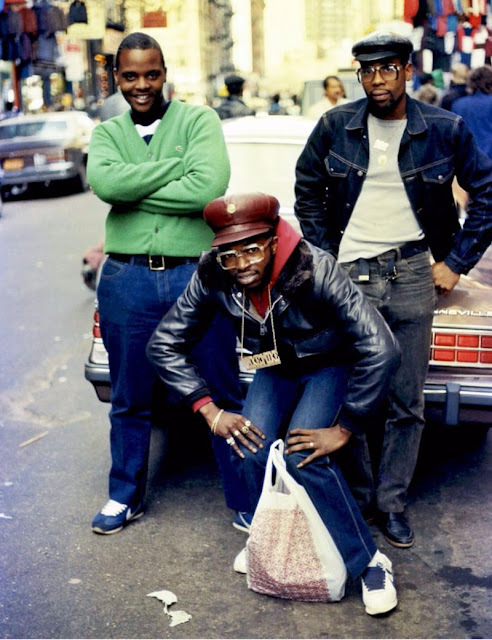 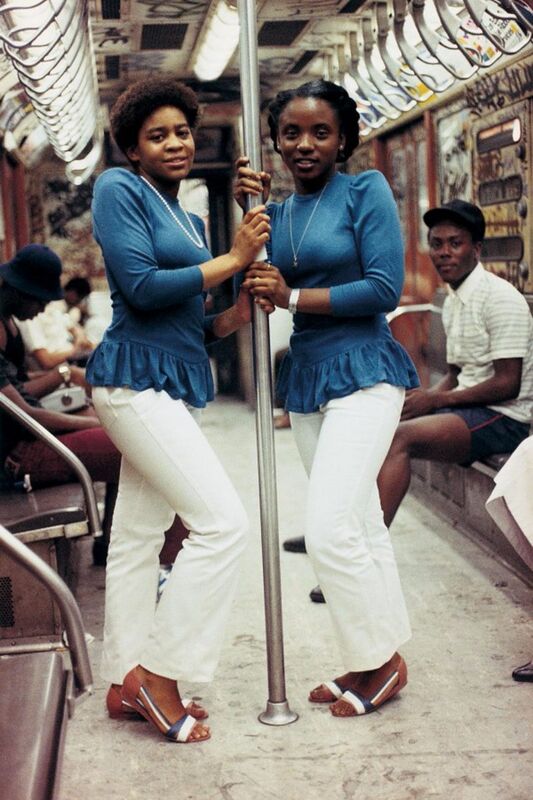 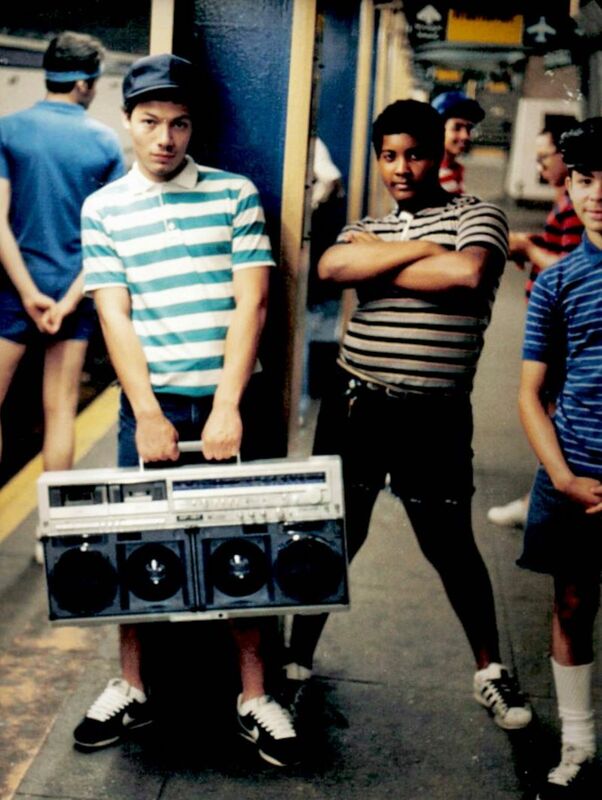 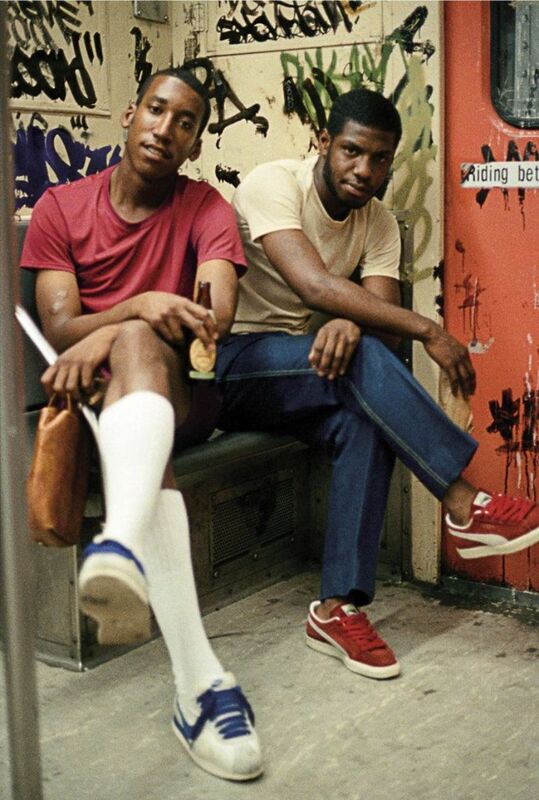 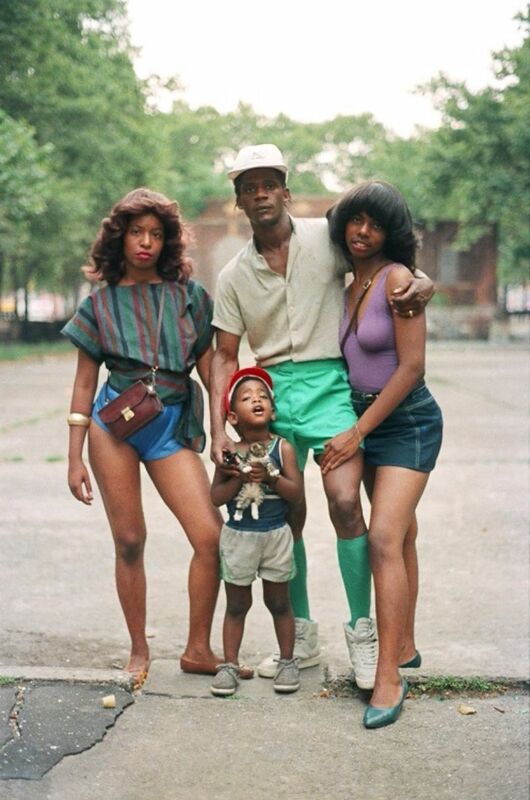 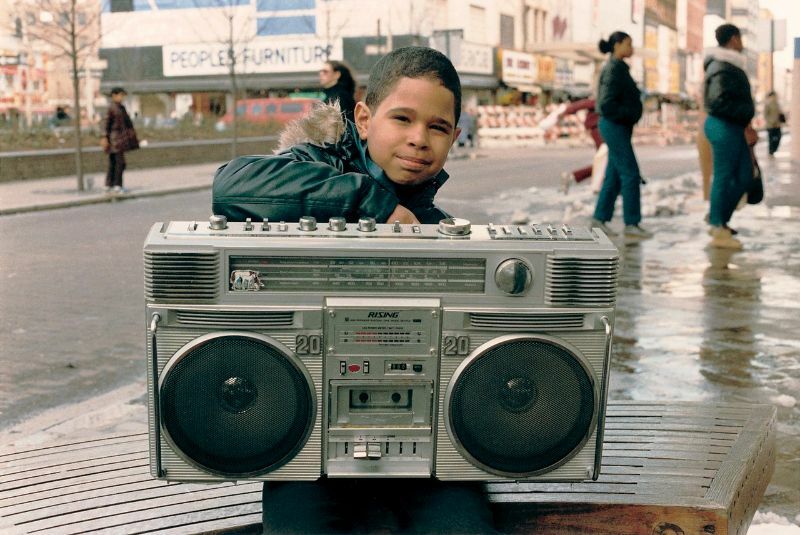 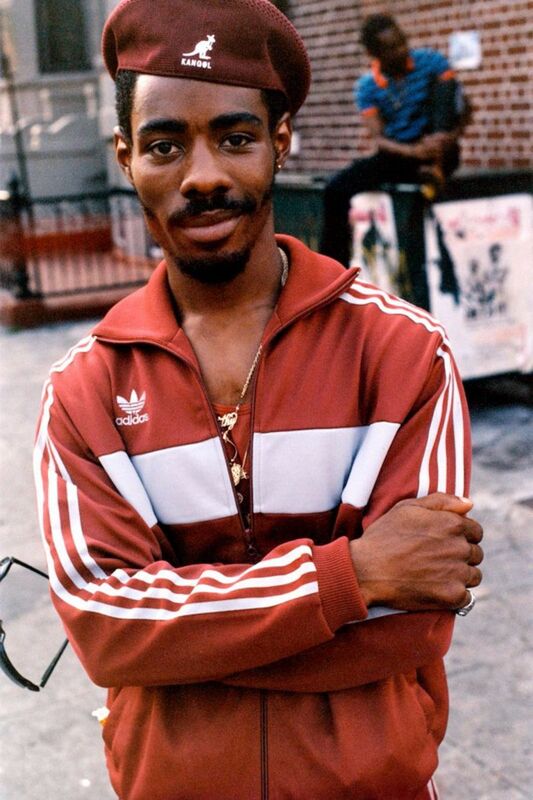 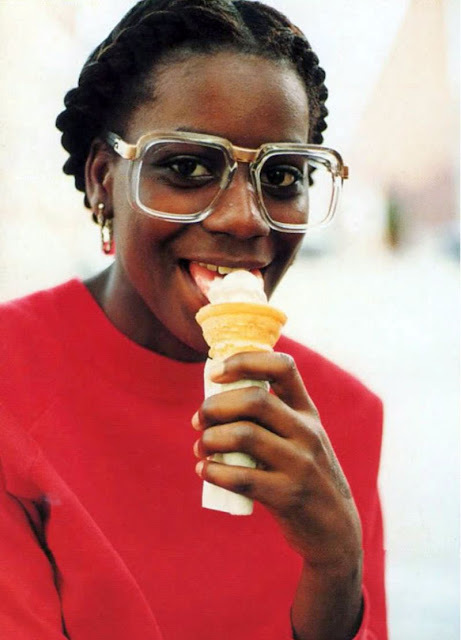 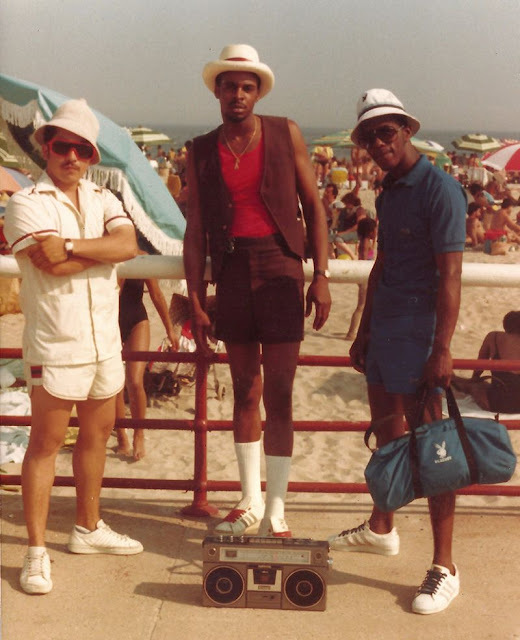 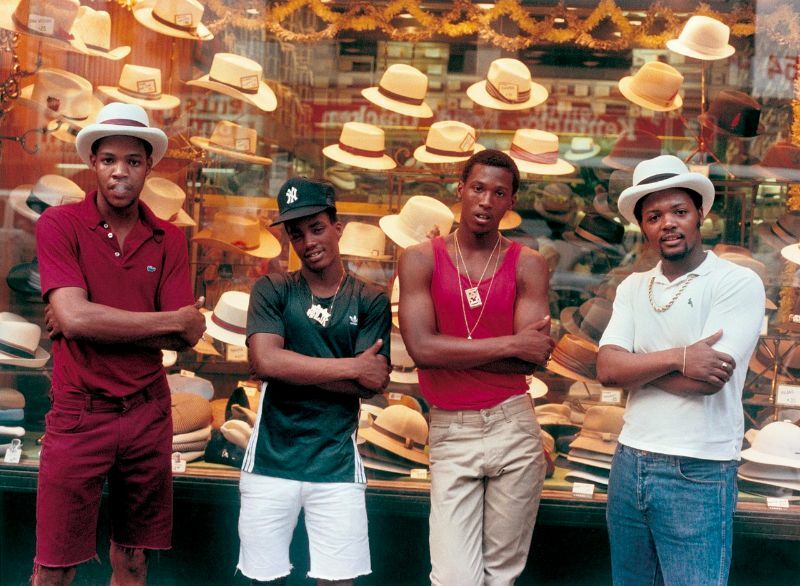 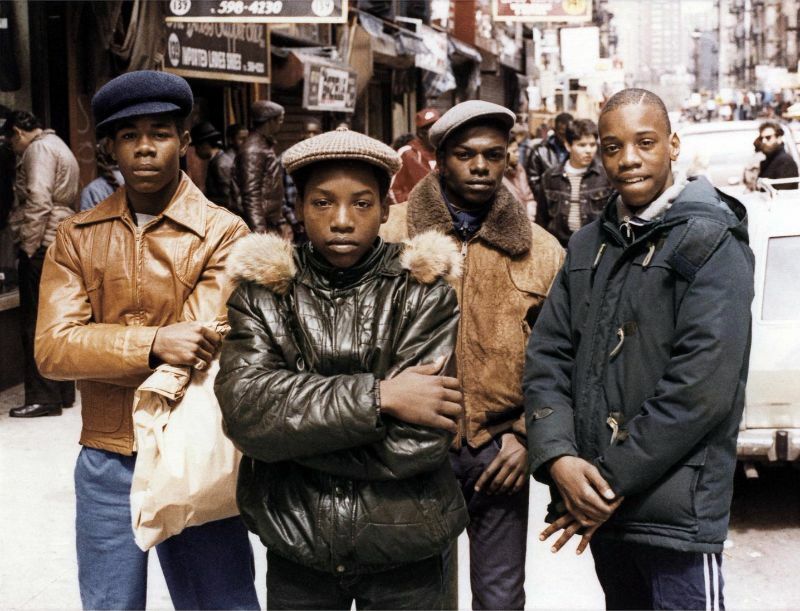 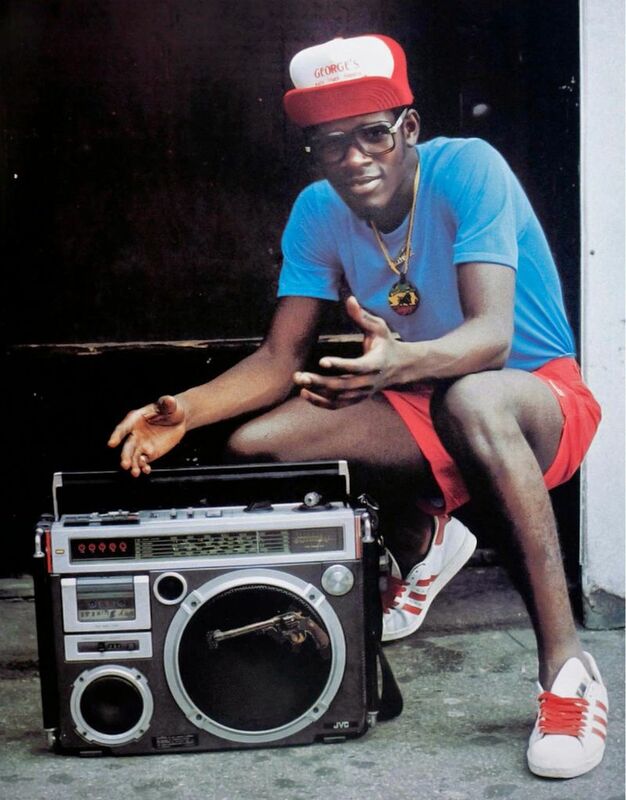 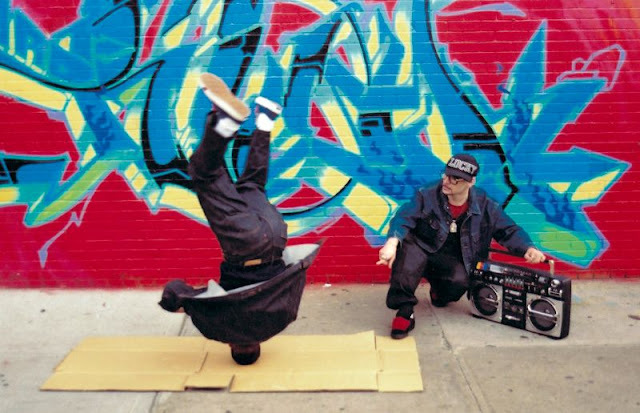 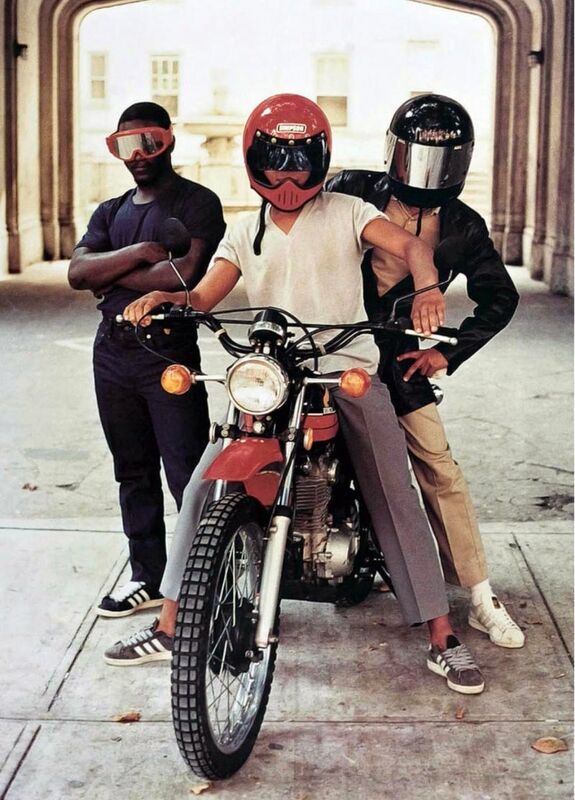 April 22, 20141980s, children & youth, life & culture, New York, portraits, street Native Brooklynite and chronicler of street fashion, Jamel Shabazz has spent the last 40 years photographing New York City. He defines himself as a documentarian of African-American culture, and his photos often exude a pure joy—”I’m drawn to happiness,” he says— even though much of his work captures New York during the 1980s crack epidemic, an era often painted as dangerous and depressing. 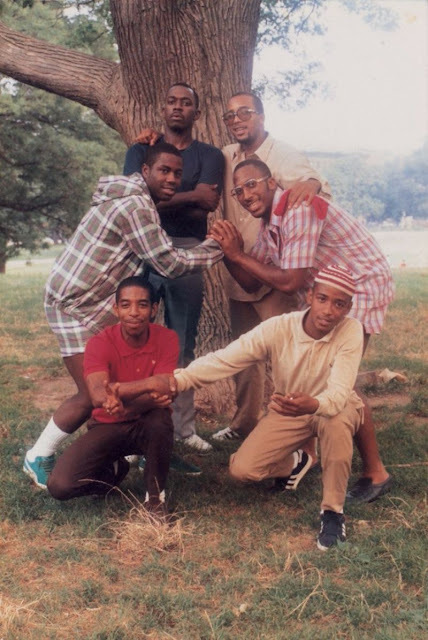 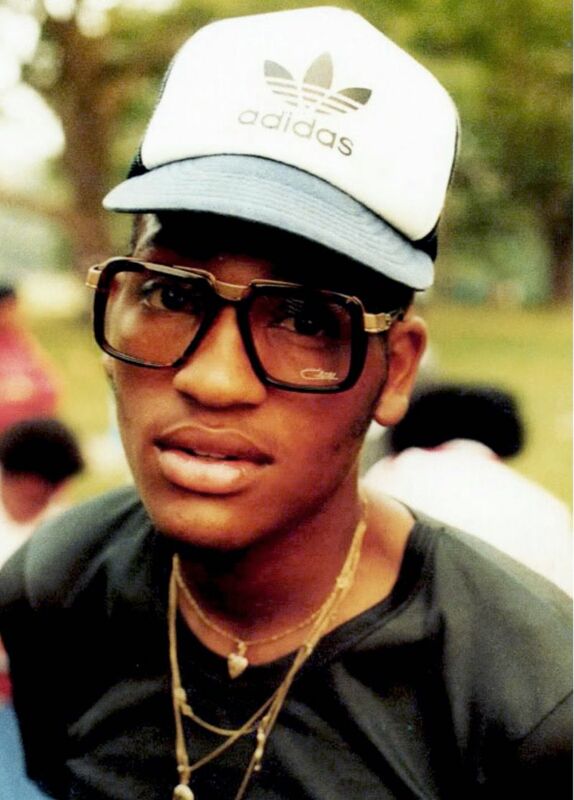 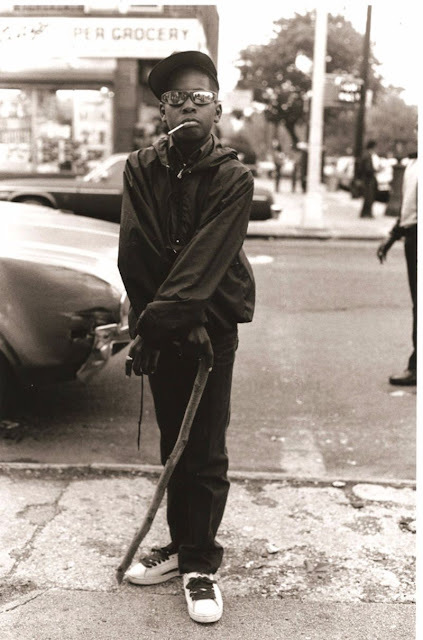 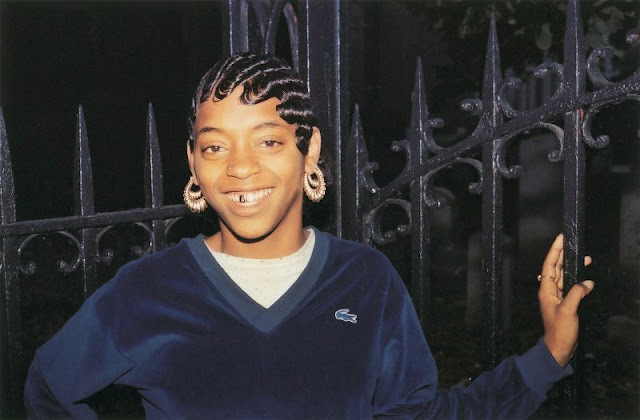 But this is when Shabazz picked up his first camera, at the age of 15. 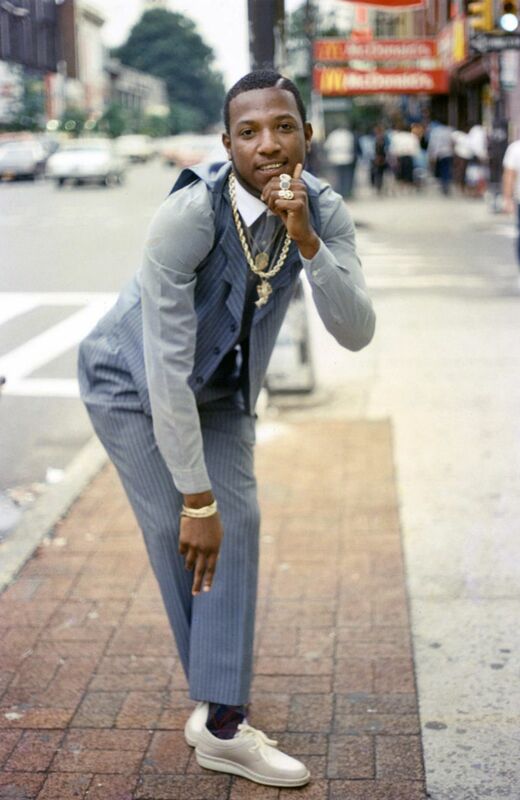 Inspired by his photographer father, he began taking photos of his peers in Flatbush, launching a career chronicling the nascent hip-hop movement and the street fashions it spawned.